Have you seen us out and about? 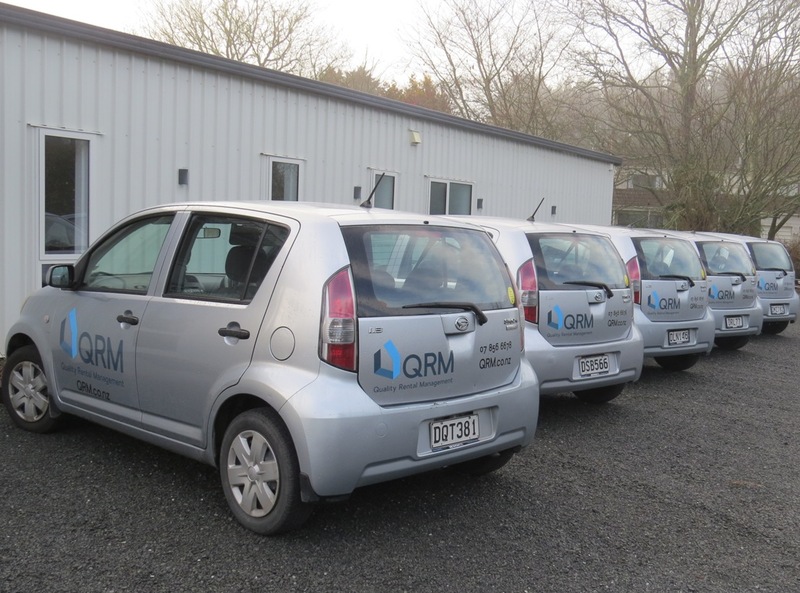 Check out the nice new sign-writing on all our vehicles. If you see us out an about, come and have a chat!